Gaming: Pastime, Problem or Passion? Join us on May 23, 2018, 2-4 PM in Nettie-Louise Coit Garden for the rain date for spring spruce up. Help keep our beautiful teaching gardens in shape by participating in three annual work parties and signing up to water the vegetables and take care of the chickens during school holidays. Garden Parents also serve as “critical friends” by listening to students who are planning, planting and building and offering questions and suggestions from an adult perspective. In addition to innumerable willing worker bees with any level of experience, the Garden Project needs a work-party coordinator who will reach out to us all, collect RSVPs and organize refreshments. TIRED OF YELLING? Need to learn to discipline better? Need to improve your relationship with your child? 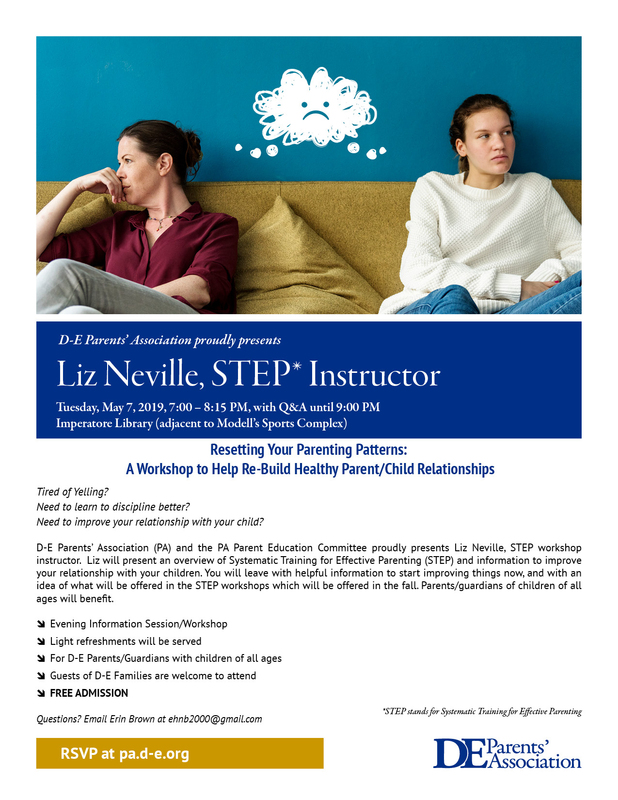 D-E Parents’ Association presents Liz Neville, STEP workshop instructor. Liz will present an overview of Systematic Training for Effective Parenting and information to improve your relationship with your children. You will leave with helpful information to start improving things now, and with an idea of what will be offered in the STEP workshops which will be offered in the fall. Parents/guardians of children of all ages will benefit. Brian Stokes Mitchell P ’22. 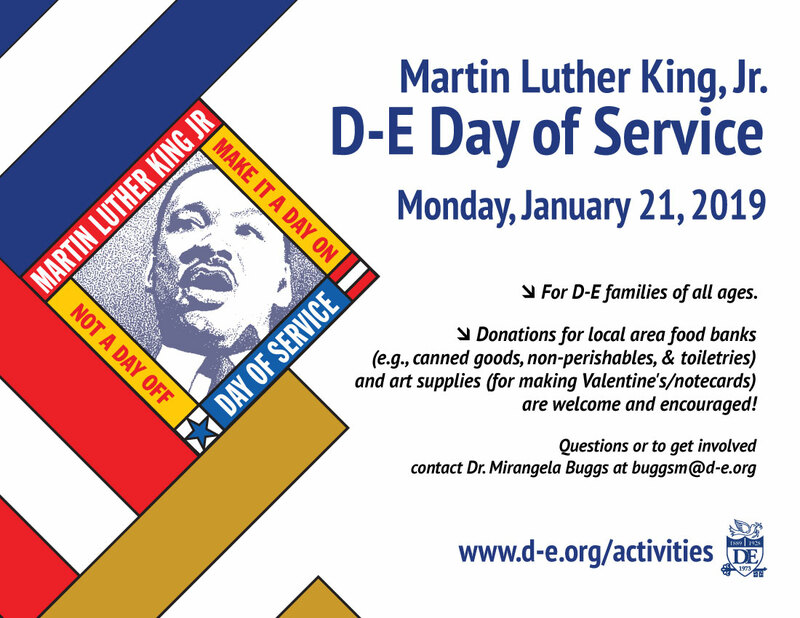 bindel@d-e.org or for more information to volunteer. Join us on May 2, 2018, 2-4 PM in Nettie-Louise Coit Garden for happy spring spruce up: tidy and mulch paths and beneficial insect habitat borders, review how to water and sign up for summer watering turns, reinstall chickens and review their care, sign up for summer chicken care turns. 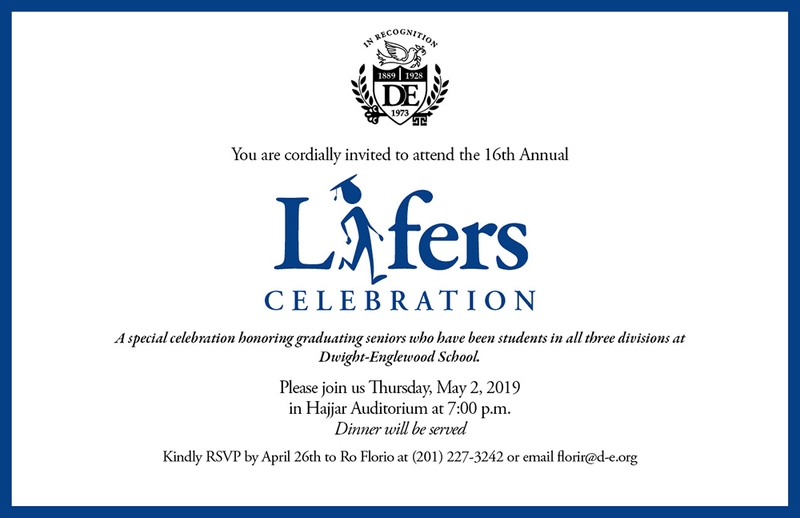 Sunday, April 28, 2019 12:00 p.m. - 3:00 p.m.
Now scheduled for an evening discussion, & back by popular demand! You’re invited to the next PA PEP Talk on Thursday, April 18 at 7 PM in Hulst House (Leggett Hall). This next PEP (Parents Educating Parents) Talk will focus on the topic of providing our child(ren) with ‘smart’ money management and budgeting strategies. This PEP Talk will be led by D-E Mathematics Department faculty member and parent Peter Waltman. Peter has three (3) children all of whom are college-aged or older. A PEP Talk on Thursday, April 18 at 7 PM in Hulst House (Leggett Hall). This next PEP (Parents Educating Parents) Talk will focus on the topic of providing our child(ren) with ‘smart’ money management and budgeting strategies. This PEP Talk will be led by D-E Mathematics Department faculty member and parent Peter Waltman. Peter has three (3) children all of whom are college-aged or older. 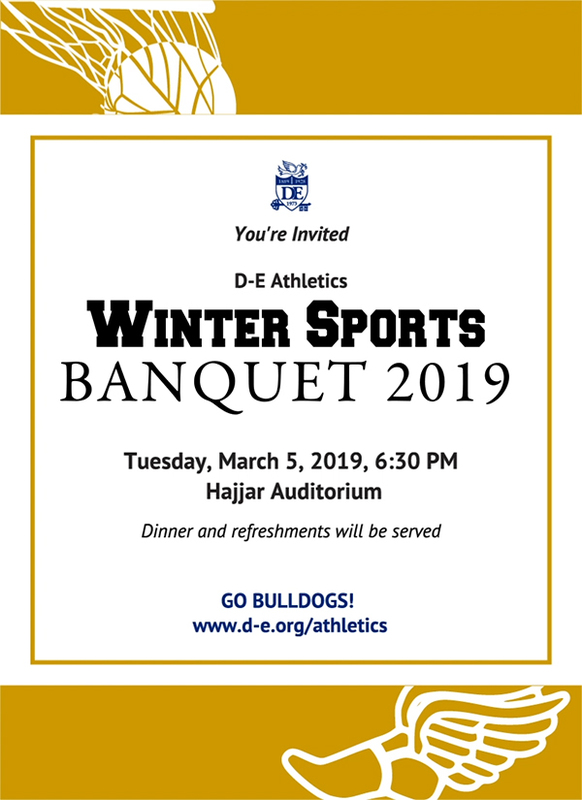 No RSVP is required for PEP Talks, but this event is only for D-E parents/guardians; sorry, no non-D-E guests please. PEP Talks are informal discussions at which timely topics are discussed. Relevant research information and resource links are typically provided before, during and after each PEP Talk in the event that your schedule doesn’t allow you to attend. BOOK: It’s A Money Thing!, illustrated by Susan Estelle Kwas and published by Chronicle Books, is designed to convey that one of the most important things a teenage girl can do for herself is learn about money – how to make it, save it, invest it and spend it wisely. Through engaging and practical exercises, this guide teaches young girls valuable lessons to help them lead financially secure and independent lives. Financial and economic literacy are skills that can be developed and honed with practice, and It’s A Money Thing! is a great start – it is fun, engaging and educational! This event is a PIA (Parents in Action) led discussion. Please note that this event is for parents only. This discussion is not a Parent Forum and there will not be members of the faculty attending. “Parent Talks” are NYC-Parents in Action’s signature Facilitated Discussion Group meetings for parents. Each year PIA coordinates over 250 Parent Talk facilitated meetings in our participating New York City area Independent Schools. Parent Talk Facilitated Discussion Groups provide an opportunity for parents in the same grade level to come together to talk about a variety of issues they face as parents. 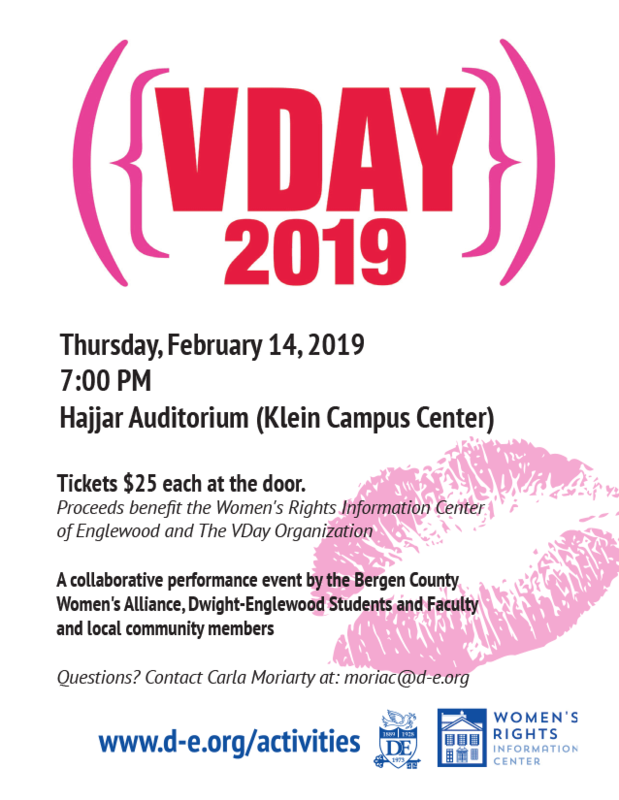 NOTE: The D-E Parents’ Association is affiliated with PIA-NYC, a non-profit volunteer organization committed to the belief that effective communication, parent to parent and parent to child, is vital to the healthy development of young adults capable of making sound choices. 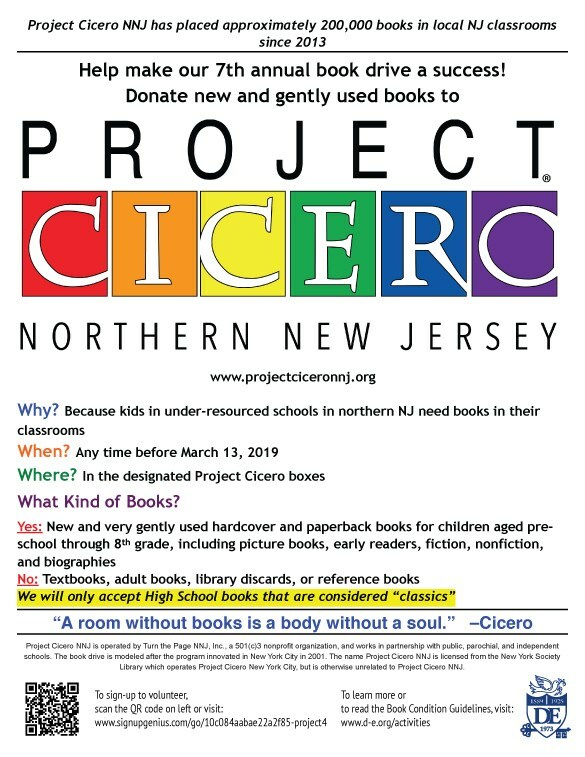 Help make our 7th annual book drive a success! You’re invited to the next PA PEP Talk on Tuesday, March 12 at 8:00 AM in Hulst House (Leggett Hall). This next PEP (Parents Educating Parents) Talk will focus on the topic of providing our child(ren) with ‘smart’ money management and budgeting strategies. 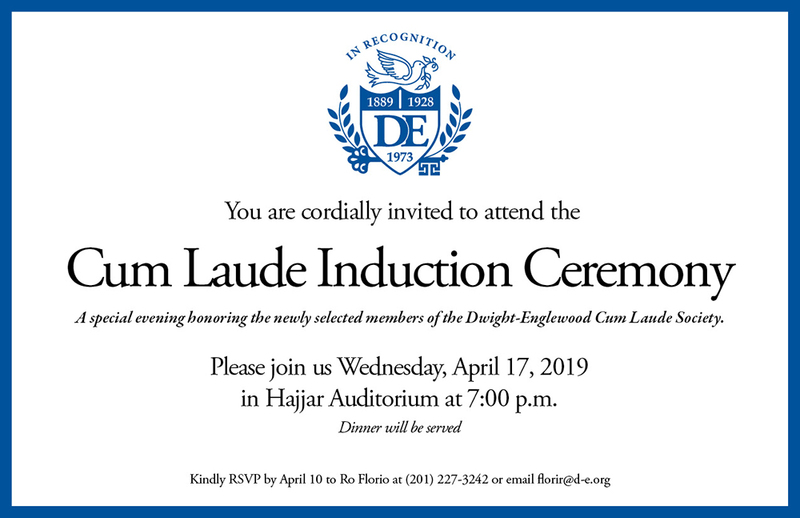 This PEP Talk will be led by D-E Mathematics Department faculty member and parent Peter Waltman. Peter has three (3) children all of whom are college-aged or older. Calling All Entrepreneurs: This two-hour workshop is designed for the business minded as well as the social entrepreneur. The workshop introduces students to business planning, marketing & financing, and business management. Students will explore the “How To’s” of starting their own business from understanding the basic fundamentals of business to following and creating a business plan. Students collaborating in teams will also create a start-up company from their business plan. The workshop will culminate with an expert panel review of the business plan and student presentations. 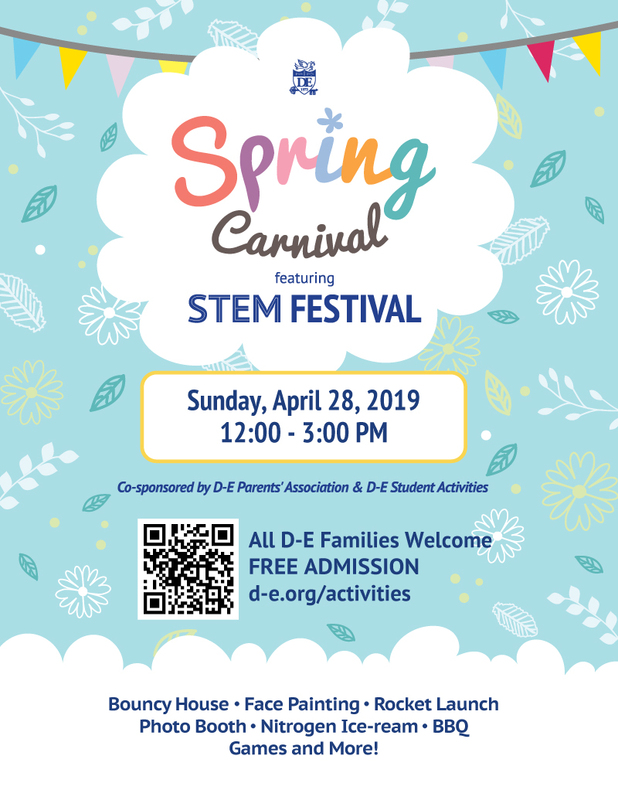 This workshop will also be an offering available to students who want to learn more during D-E 360° 2019 Summer Connections program. We’ll start with the basics and have fun with our cameras. Students will learn how to use technology to make the most of their photos. The beautiful Dwight-Englewood campus will serve as the backdrop. The morning’s projects will culminate in a photo review where the workshop leader will discuss some of the best shots, and give tips on how to improve them. Digital cameras will be provided. We are pleased to partner with coaches from Durkan Fencing Academy to provide this exciting workshop. The clinic will be divided up by age and skills. Emphasis will be placed on the fundamental skills of fencing. We’ll have fun while learning about the oldest Olympic sport with coaches who specialize in training at all levels. All equipment is provided. What should participants bring: wear comfortable (athletic) clothing and sneakers. We’ll provide snacks and water. 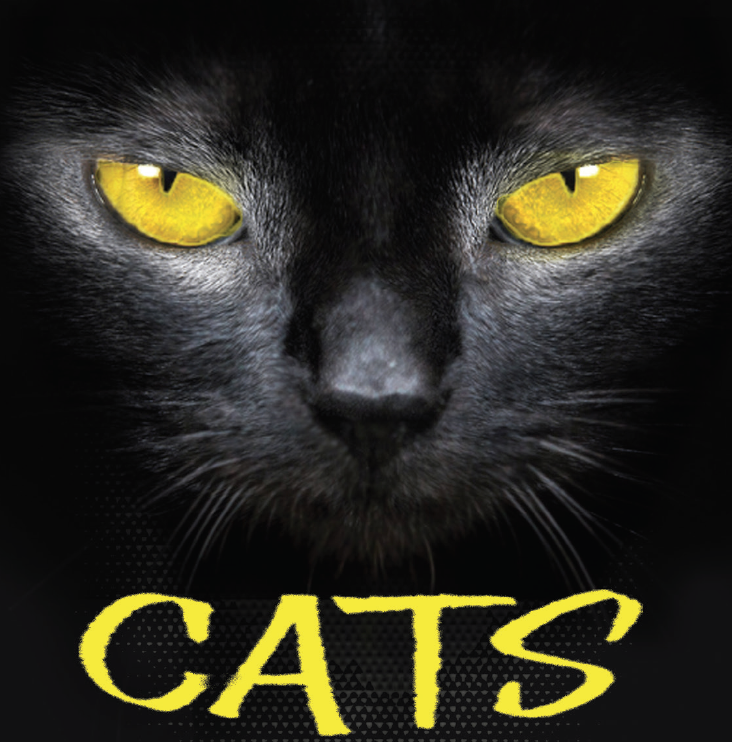 Tickets available in the School Store (Klein Campus Center) and 30 minutes prior to curtain time. 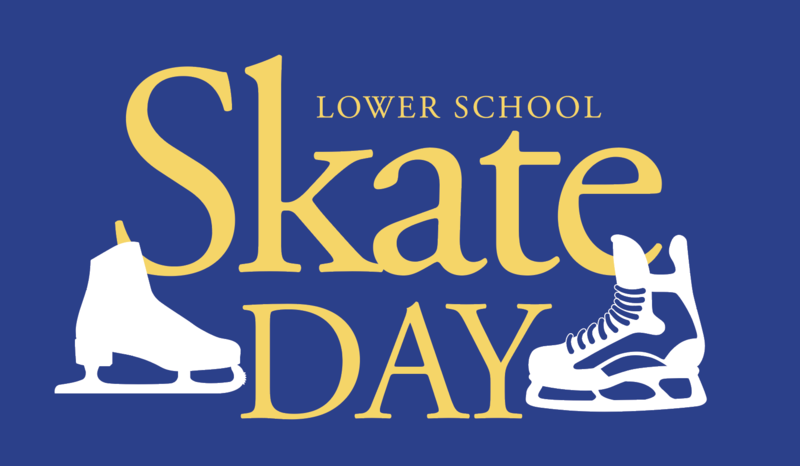 Admission, skate rental, and refreshments all provided by the D-E Parents’ Association. Bring the whole family! Helmets suggested for new (and/or nervous!) skaters! 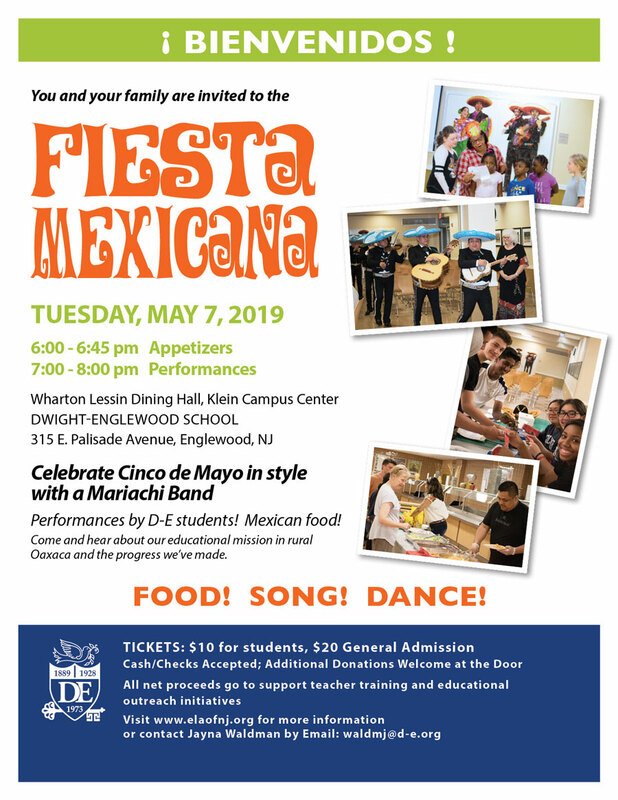 This event is for D-E parents/guardians and their guests. Cash only: All entrees are $5.00 each; drinks and desserts are $1.00 each. Quantities limited. Price: $2.00 for 1. $5.00 for 3. 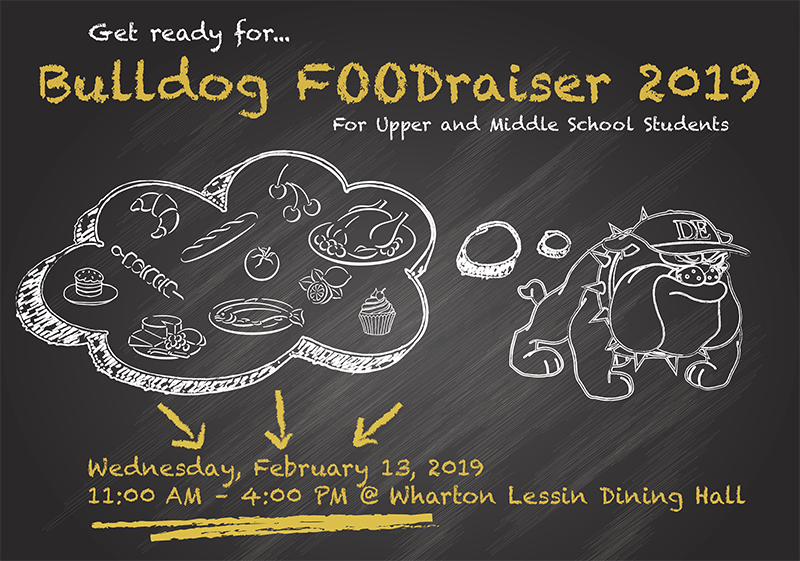 Tickets available in the Coop Monday, Feb 11* & Tuesday, Feb. 12* and during the FOODRaiser on Wednesday, Feb. 13. 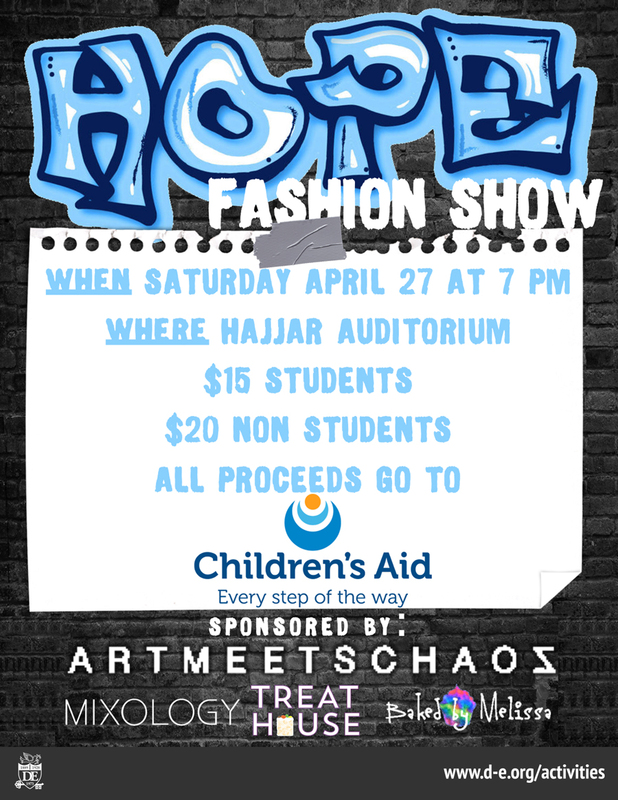 *MS Students can purchase tickets in the Coop during Lunch Recess. Description: This ten-session course is an immersive experience for adults in which we will learn an evidence-based skill set of habits that keep us working and feeling our best. Our body’s resources all have limits. Our energy, our attention, our willpower, our memory, and even our good mood are all finite, so in order to keep working for us, they need to be recharged regularly. 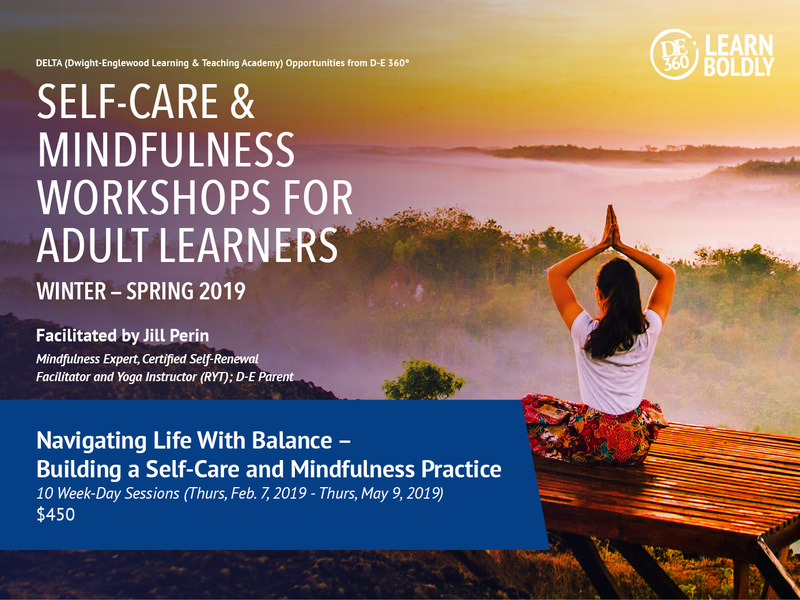 In this course, participants will learn about mindfulness, meditation, and a range of complementary movement and wellness practices to help individuals learn to just be, rather than feeling the need to push into overdrive. This immersion will introduce the fundamentals of practicing mindfulness–the ability to purposefully direct our attention where we want it rather than where our thoughts, emotions, distractions, and our outside environment may take it. Believe it or not, by learning to pay greater attention to the simple things that are going on in any given moment–from our breathing to the sounds in the room and the taste of our food–we’re actually able to become more attentive, calm, and present. Each session will include guided meditation, journaling exercises and specific topics to dive deep into. These topics will include managing stress, learning to say “no”, work/life balance, self-compassion, fearless living and much more. We will spend time learning the science of well-being: what we can learn from the research about topics ranging from the effect of stress and lack of sleep on the body to the importance of practicing gratitude. There will be time for creativity and self-reflection to allow participants to discover which of these practices resonate with them and will support them moving forward. Participants completing the ten sessions will leave with a toolbox for carrying these new ways of being into their daily life and integrating them into their work and family routines. 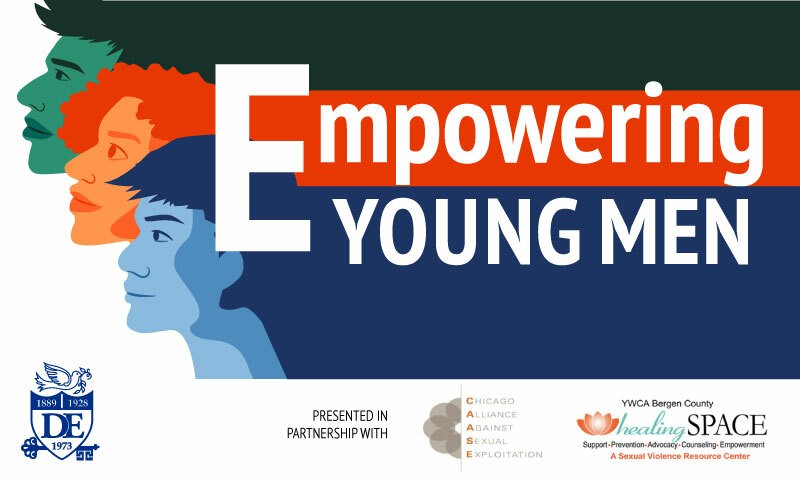 Wednesday, February 6, 2019 3:45-4:45 p.m.
By participating in “Empowering Young Men” you will discuss masculinity, consent, violence, exploitation, and how they affect you, your peers and your community. You’ve invested the best of yourself and your resources in the holiday season. Now it is time to be intentional about taking care of yourself in 2019. February is a perfect time to align with nature’s pulse, slow down, turn inward, and recharge. 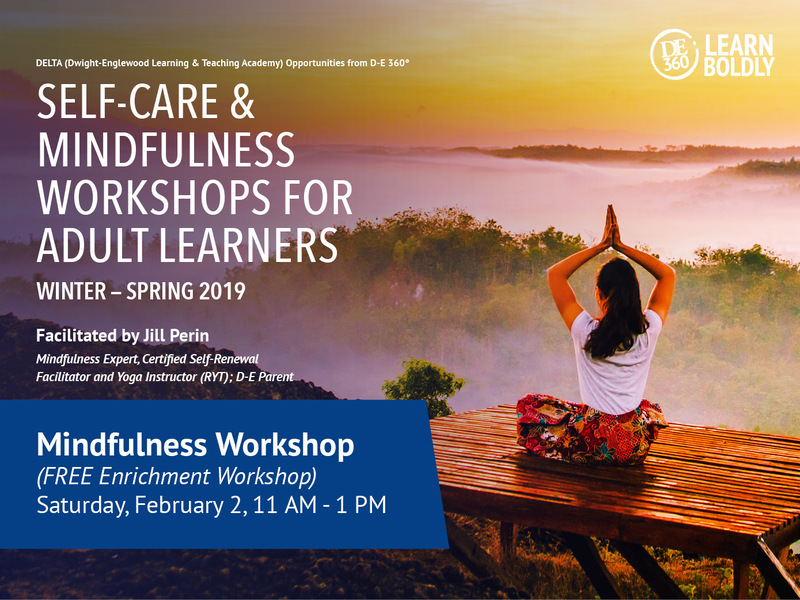 Join us in this workshop as we explore the benefits of self-care and what it means to be mindful. Learn simple mindfulness practices that can support you in slowing down, soothing your nervous system and balancing your energy. 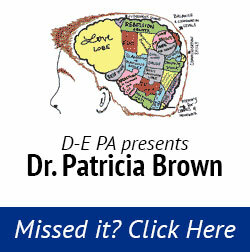 Hear some of the basic science around how these practices benefit the body and brain. Participants will leave the workshop with some basic tools to support living a life with more ease and flow. Even if you have gone through the college application process with older children, please attend this meeting, as there are new procedures and important new information especially for the junior class. You will learn about how we will assist and support your family throughout the college process. You will also receive instructions about our school’s online college search and application system. Please note: students are not required to attend, since they already will have had their own meeting on these topics. The Parents’ Association (PA) Parent Education Committee is offering another “PEP” talk, this time on the topic of “developing our children’s self-reliance and resilience so that they may become the masters of their own destiny.” D-E Lower, Middle, and Upper School parents/ guardians all are invited to join in on Thursday, Jan. 24 at 6:30 PM – 8:30 PM in Hulst House (located in Leggett Hall). D-E Parent Paolo Bettelli will help to facilitate the conversation, which aims to discuss whether over-parenting may be hindering our children’s ability to rise up to challenges, embrace opportunities and develop their own sense of purpose and self. 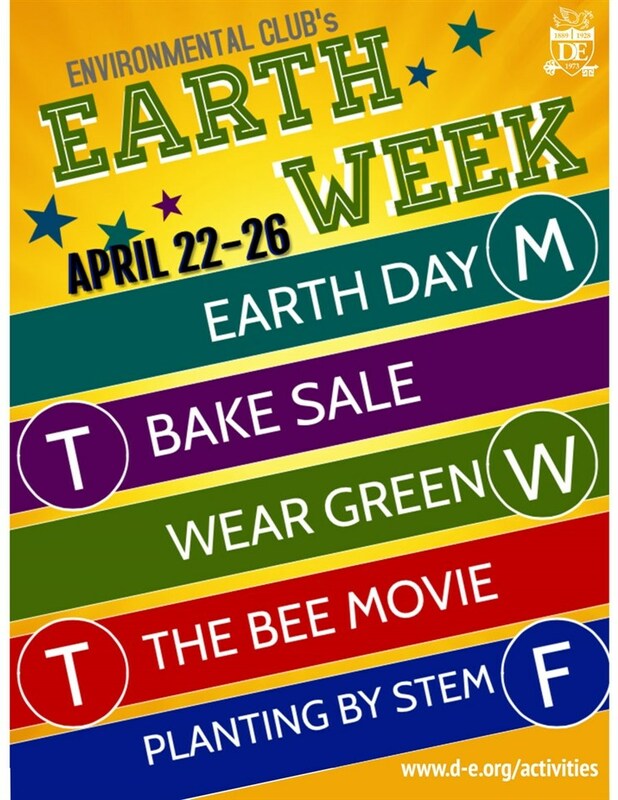 In advance of this conversation parents are encouraged to check out resources provided by Ms. Bettelli (click here to view). More information on volunteering and sign-ups coming soon! 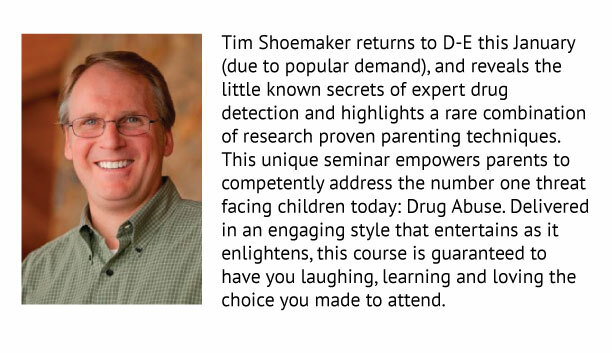 “High-Ding in Plain Sight” featuring substance abuse/parent educator Tim Shoemaker. 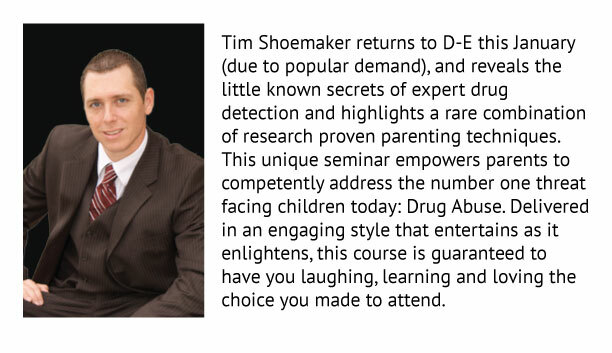 Tim Shoemaker returns to D-E this January (due to popular demand), and reveals the little known secrets of expert drug detection and highlights a rare combination of research proven parenting techniques. 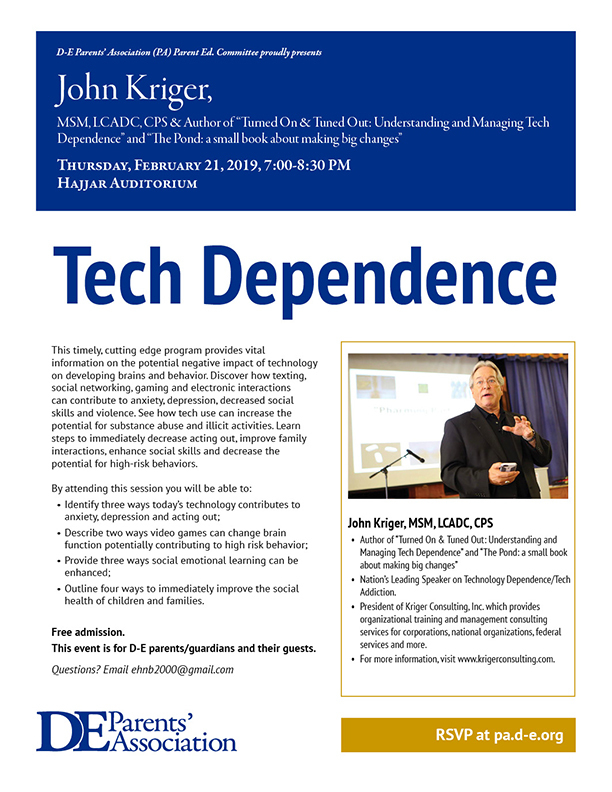 This unique seminar empowers parents to competently address the number one threat facing children today: Drug Abuse. Delivered in an engaging style that entertains as it enlightens, this course is guaranteed to have you laughing, learning and loving the choice you made to attend.